The Spritzer helps to clean the skin from ink and vaseline and reduces swelling & redness. 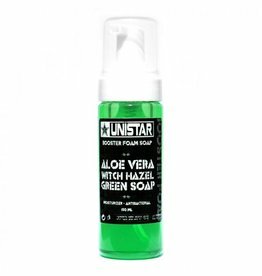 "Ice-Formula" (Witch Hazel, Menthol and thymol) provides smooth and fresh feeling to the skin. Suitable consistency facilitates and eases the process of cleaning the "sawing" disturbed skin customer.